As a sector association focused on the growth and sustainability of the Canadian bioeconomy, Biomass North builds strategic alliances between all members of the value chain – from small municipalities to large industry and all points in between. By performing cutting edge market and technical research, through knowledge transfer and implementing best practices, and by driving innovation in new products and business models, Biomass North aspires to make Canada a global leader in the emerging bioeconomy. 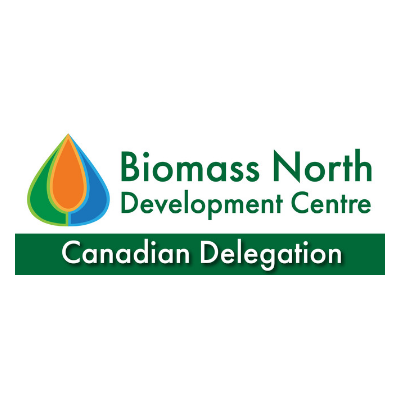 Biomass North will be here with a Canadian delegation looking to connect to new markets. Please visit us at the Canucks Pavilion in the exhibition.